Comprehensive dental services, including cosmetic dentistry & teeth whitening. 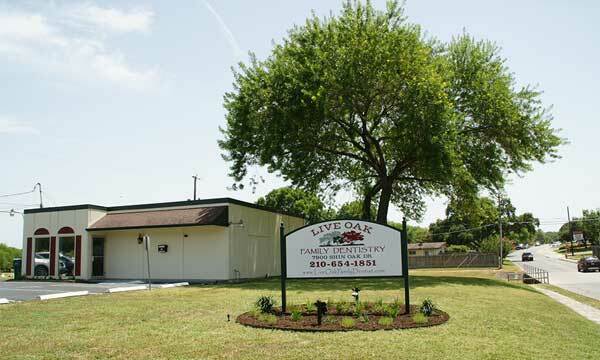 Serving all of San Antonio, Live Oak & Schertz, TX. 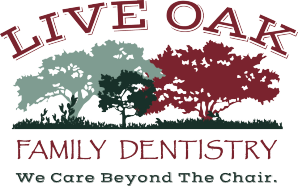 Live Oak Family Dentistry is here to provide gentle, caring, and affordable family dentistry to families in Live Oak, Schertz & San Antonio, TX. Whether you’re just looking for a cleaning or something more elaborate, such as dental bridges, crowns, teeth whitening, or other restorative or cosmetic dental procedures, we create customized treatment plans tailored to meet your unique needs. 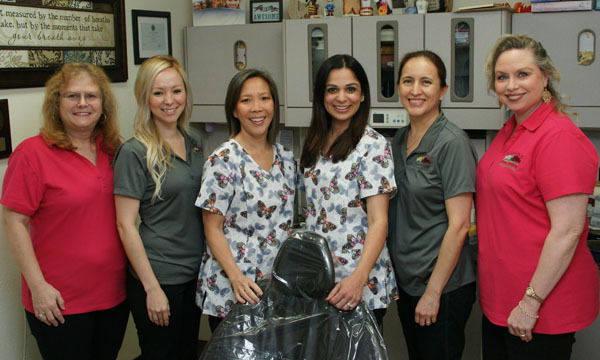 We see patients of all ages, and can develop a special dental program tailored just for you. 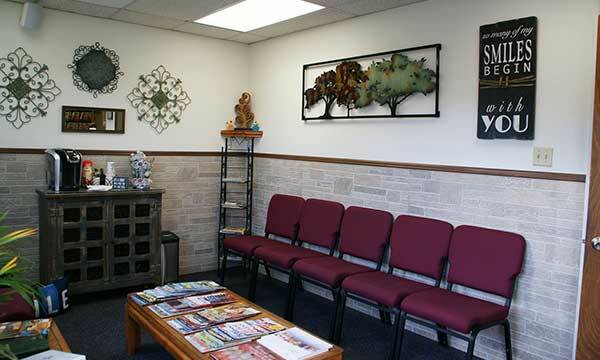 We seek to reduce the stress associated with going to the dentist, while giving you the best care possible. 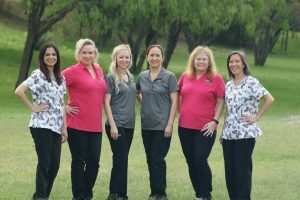 So whether you need preventative or cosmetic dentistry, there’s no one better in the San Antonio, Schertz, or Live Oak than Live Oak Family Dentistry. We care beyond the chair. Call (210) 654-1851 to schedule an appointment.